Huge Ratchet and Clank PS3 RPCS3 PC improvements have been made recently, and the emulator’s team has announced that all exclusive PS3 titles in the series now run on RPCS3. 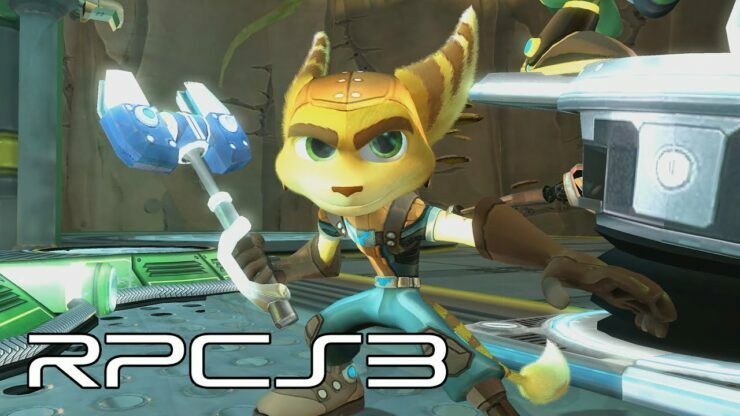 According to the team, clamping texture offsets has fixed crashes and allows Ratchet and Clank: Tools of Destruction, Into The Nexus, All 4 One, and Full Frontal Assault to go in-game. In addition, Ratchet and Clank: A Crack in Time is now able to progress past the first level. On top of that, changes to vertex data streaming fixed some issues with the HUD and menu visuals in Ratchet and Clank: Tools of Destruction and Quest for Booty. The recent progress on the emulator has been amazing and we can only hope that the team continues their hard work. RPCS3 is an open-source PS3 PC emulator written in C++ for Windows and Linux. Development on the emulator began in 2011.